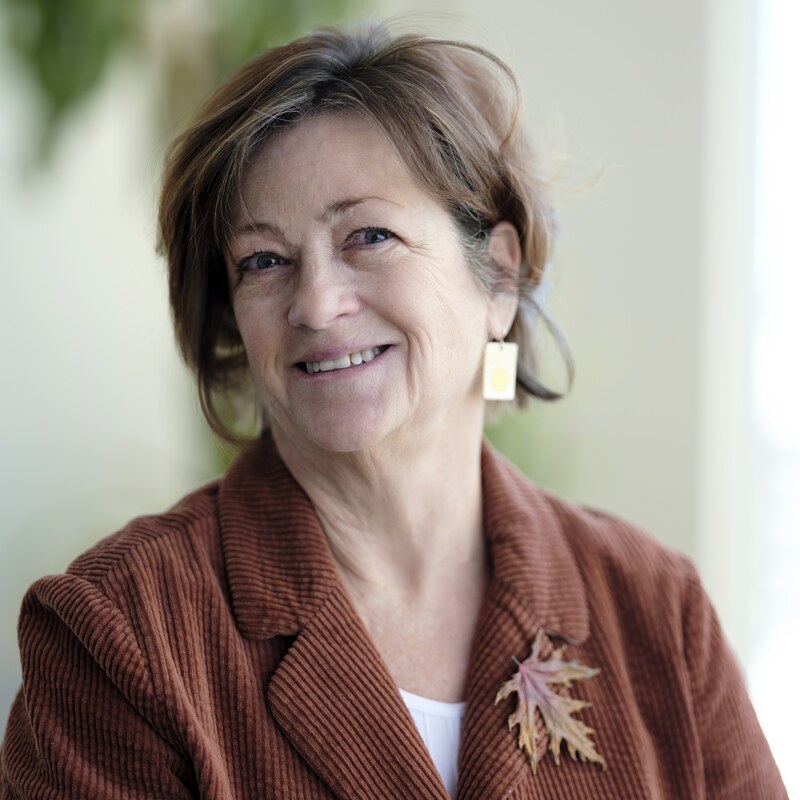 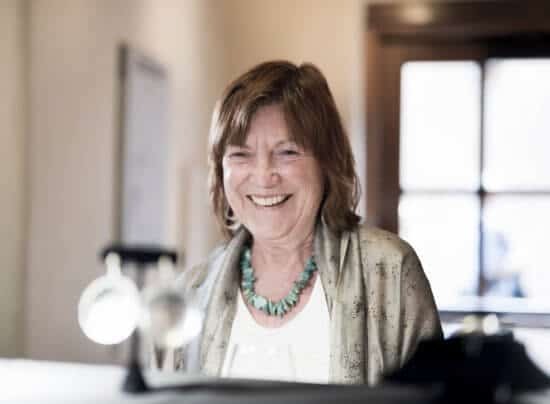 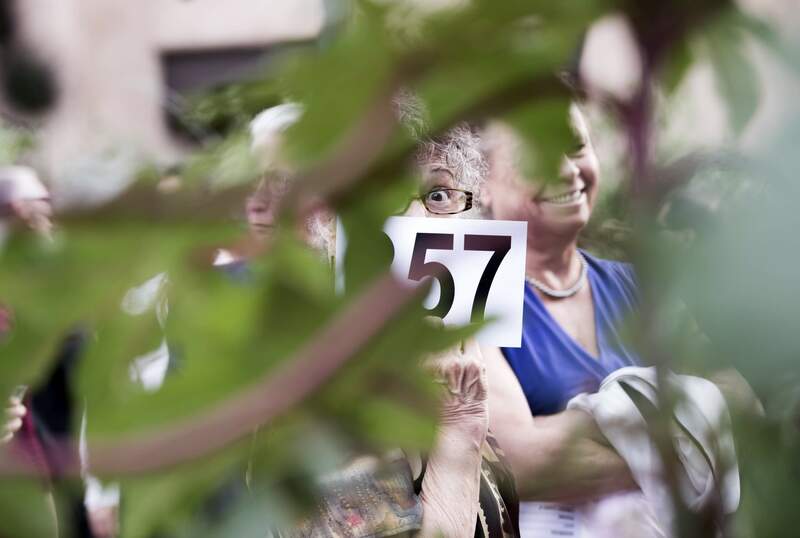 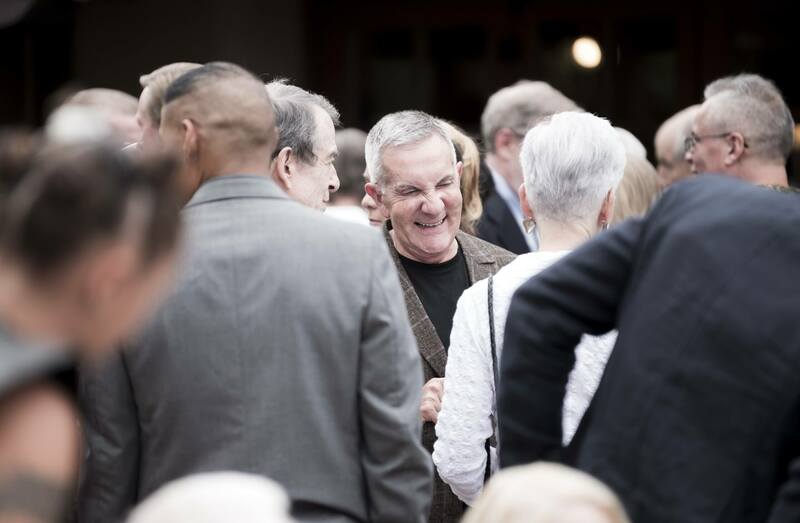 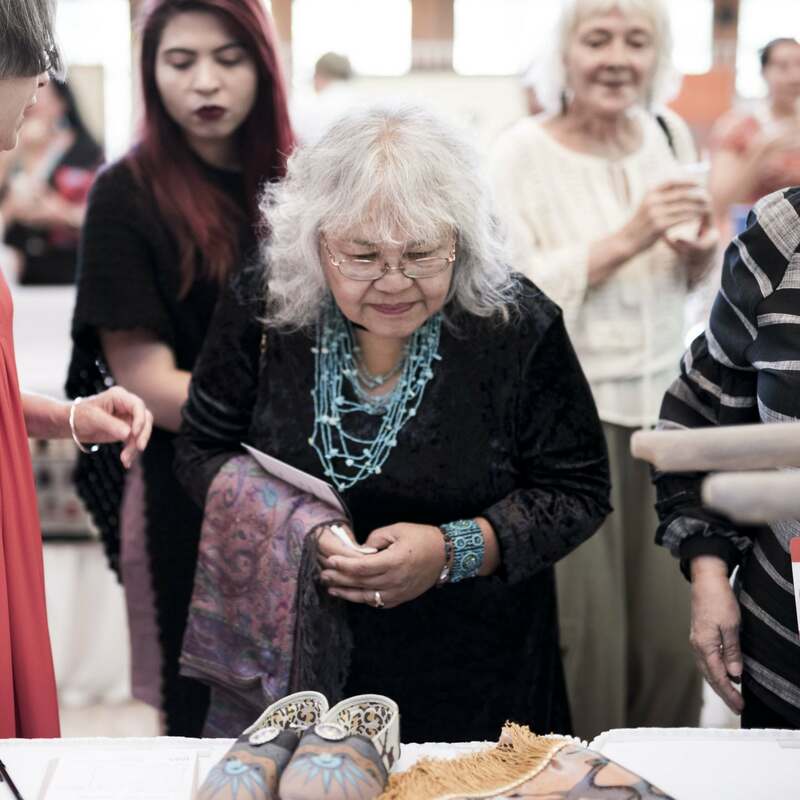 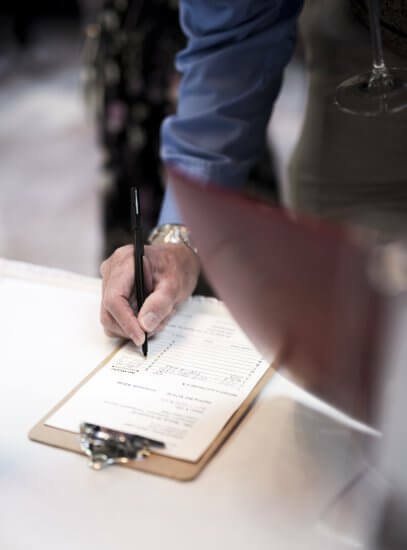 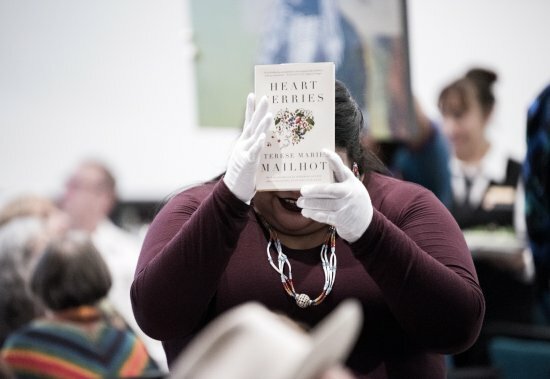 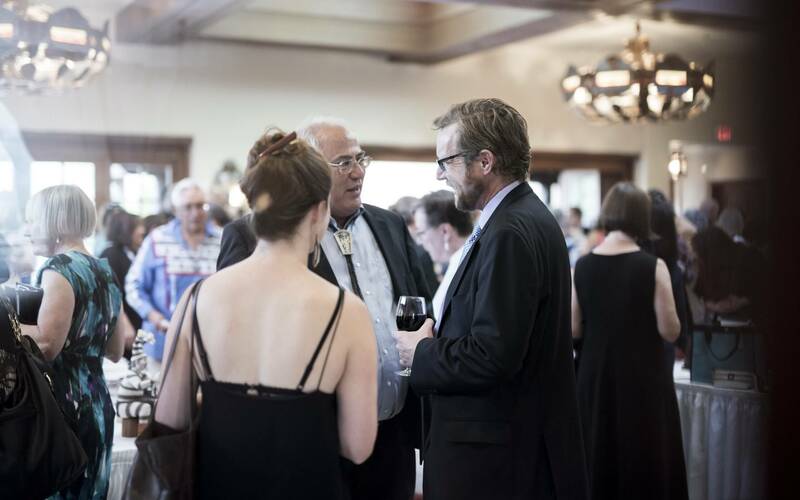 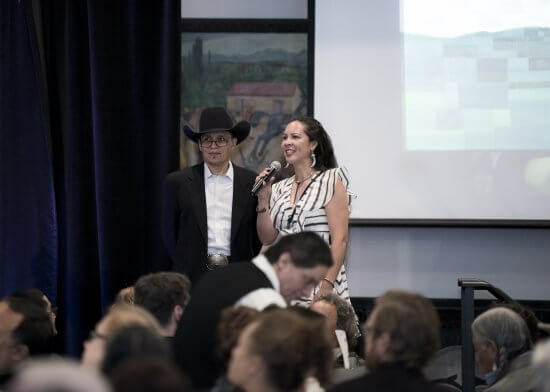 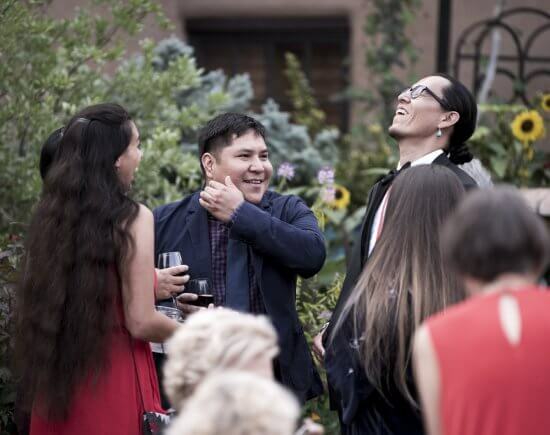 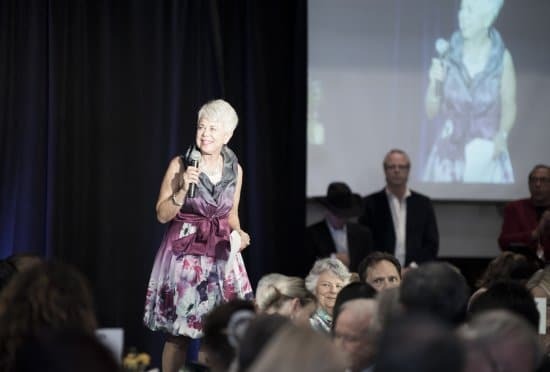 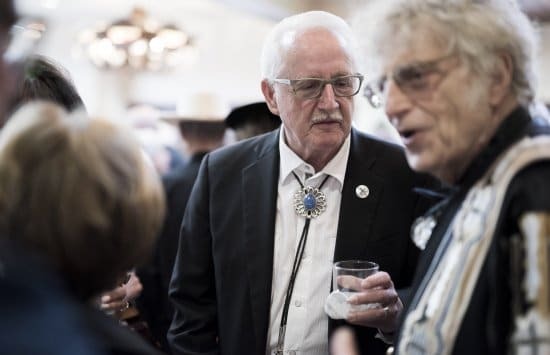 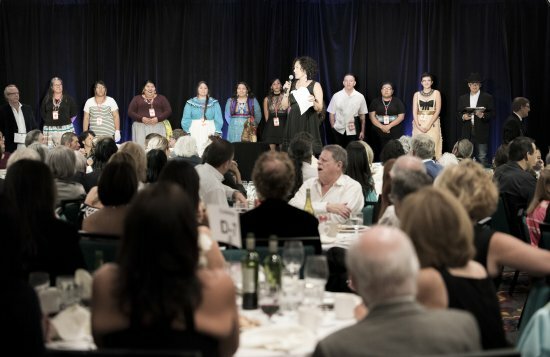 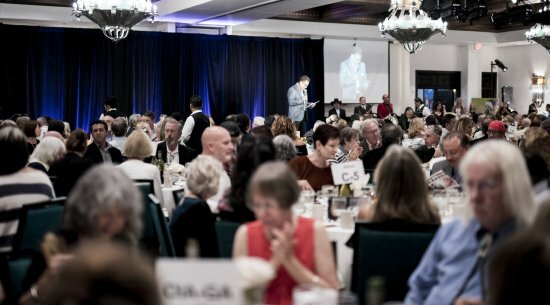 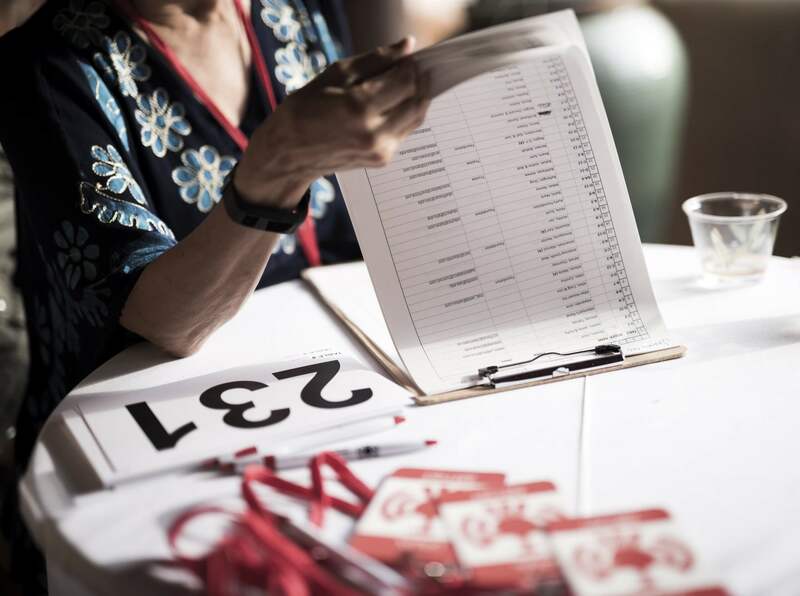 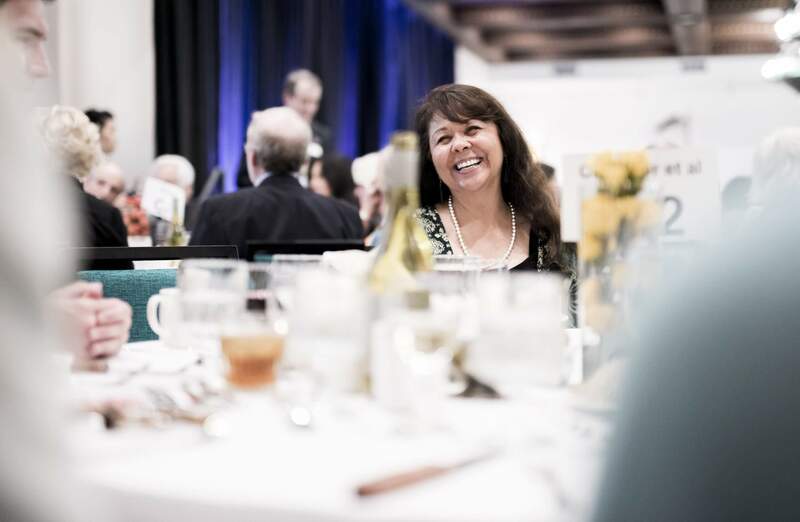 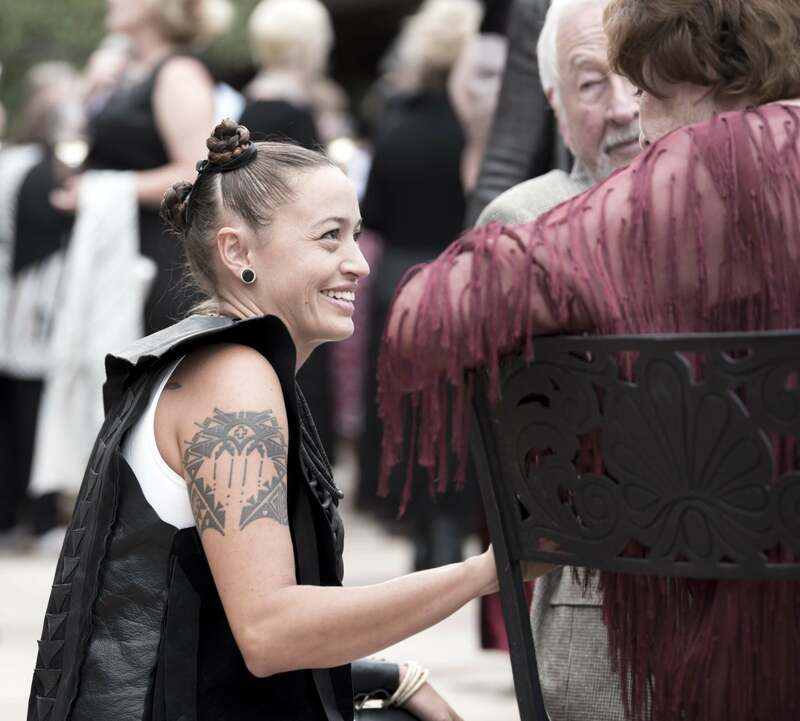 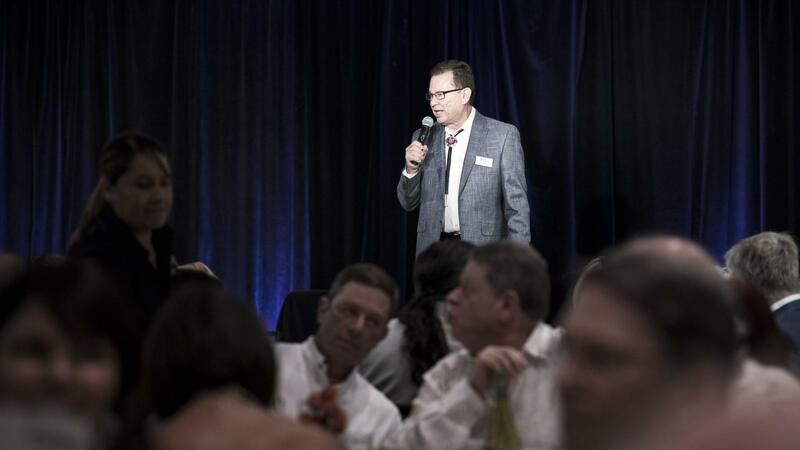 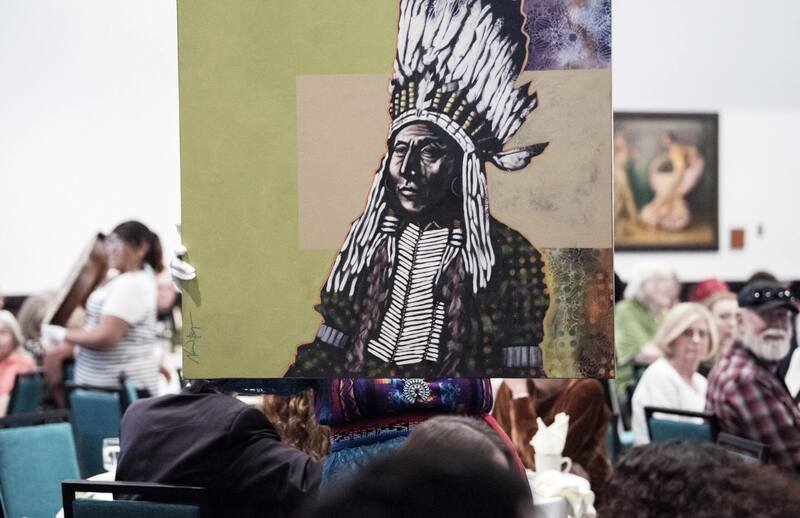 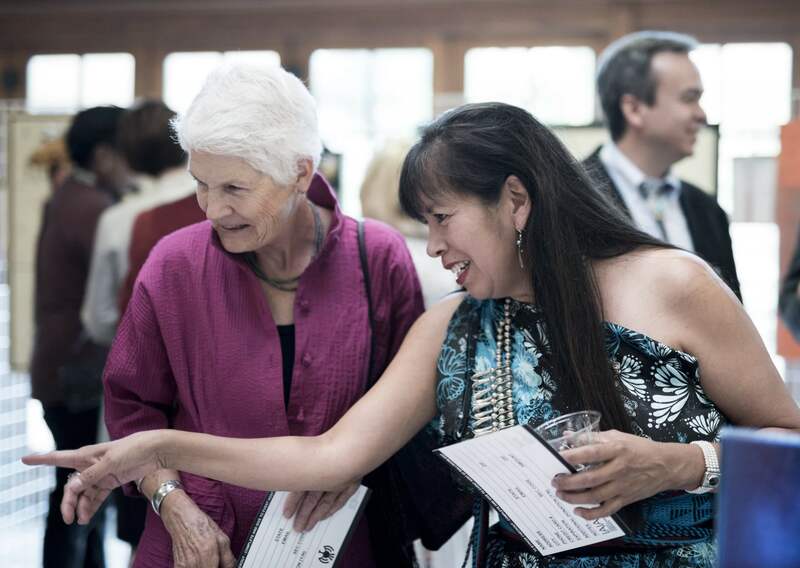 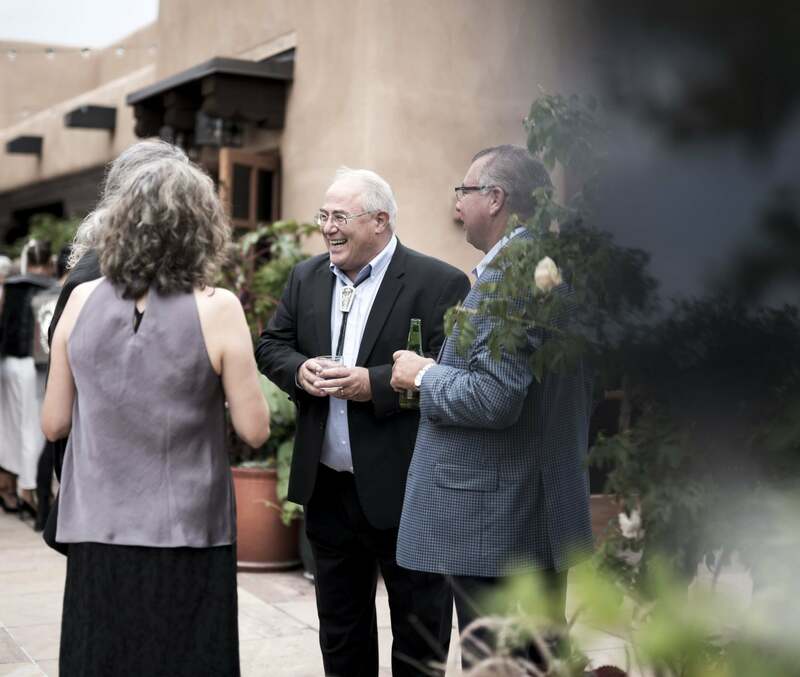 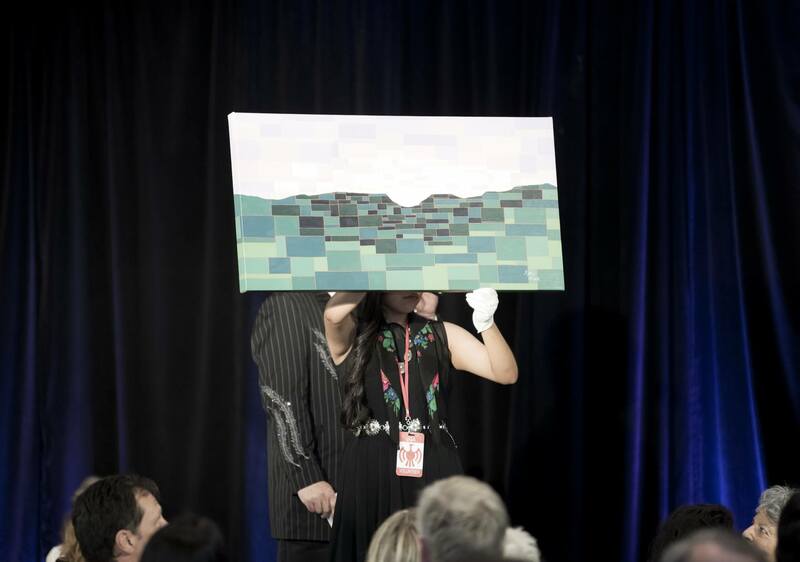 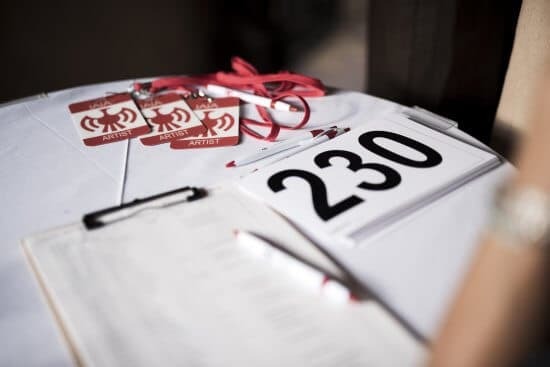 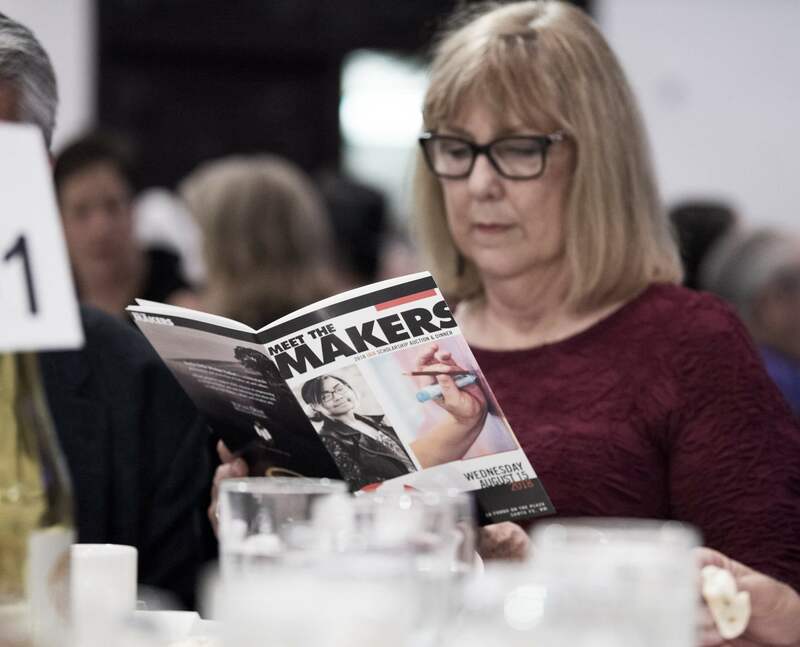 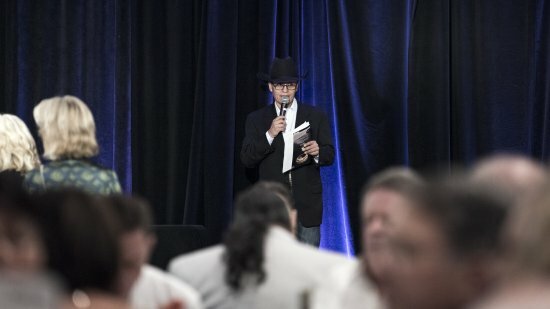 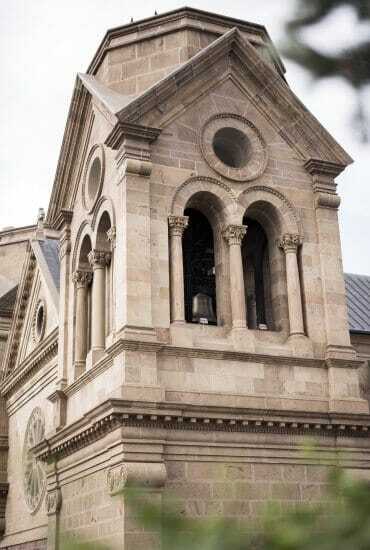 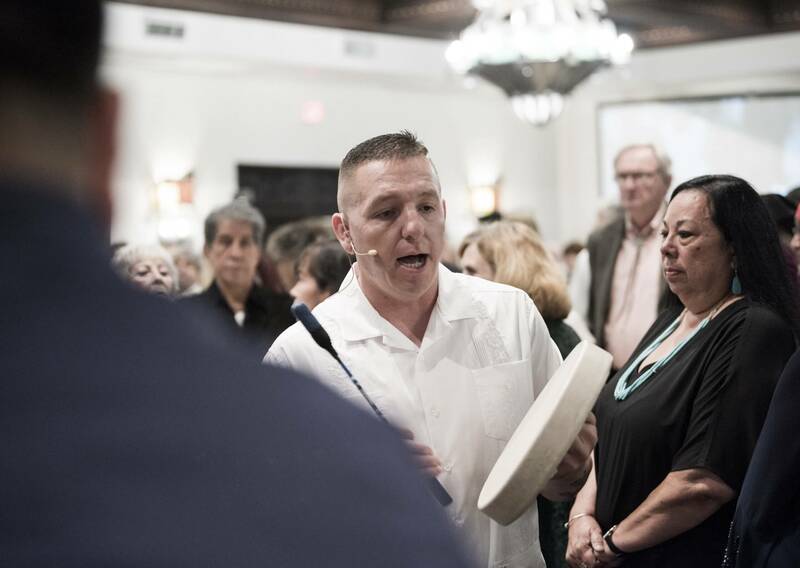 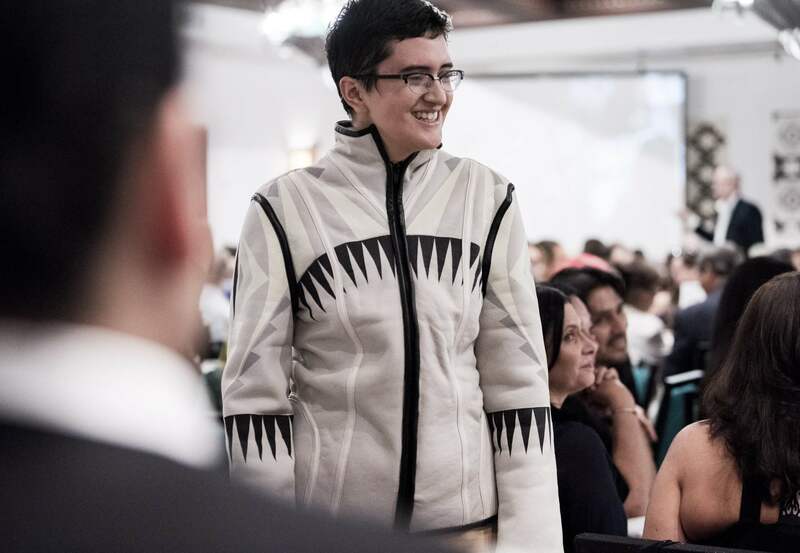 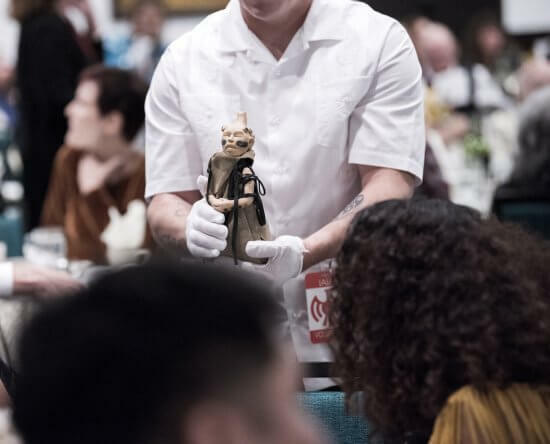 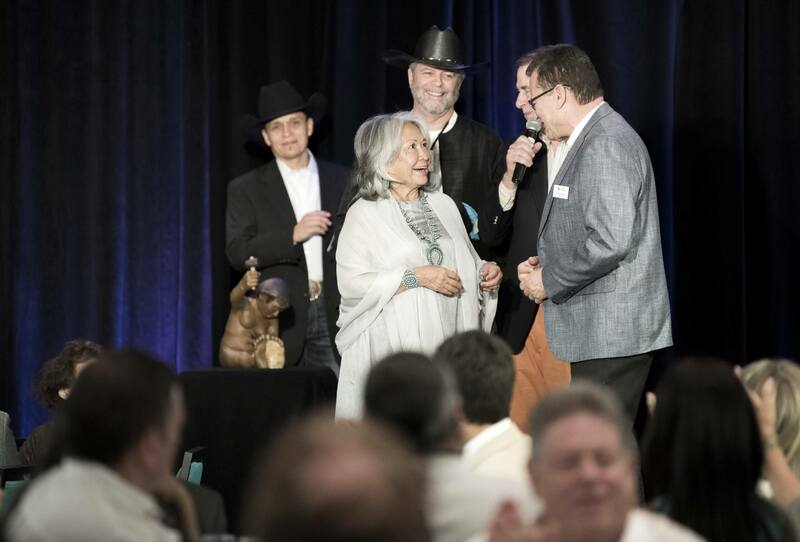 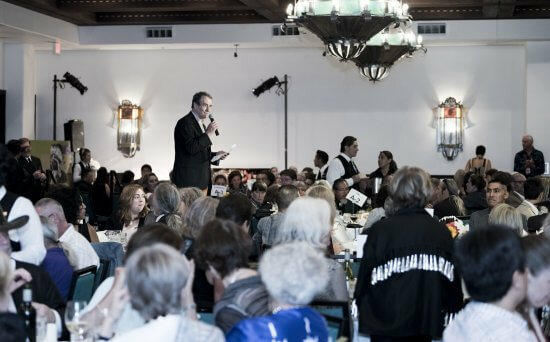 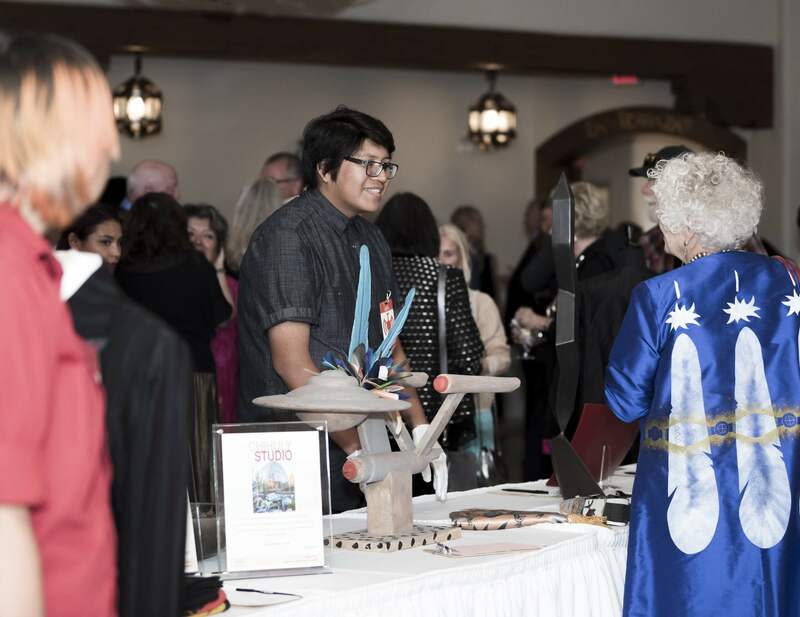 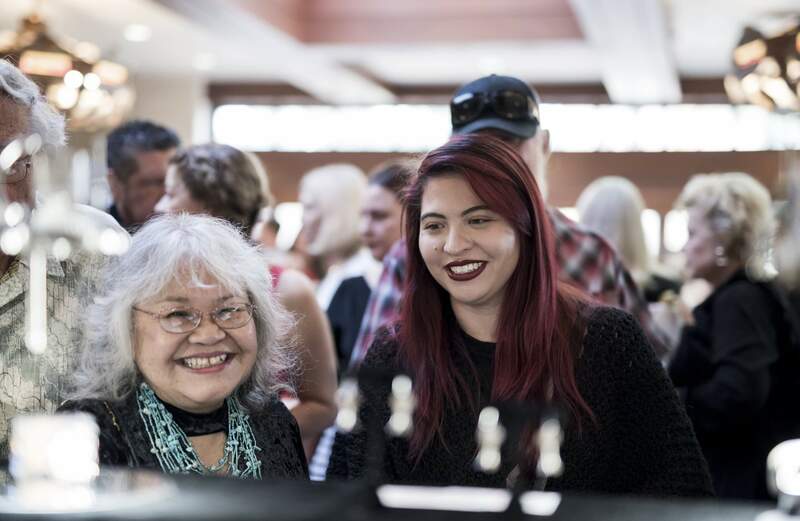 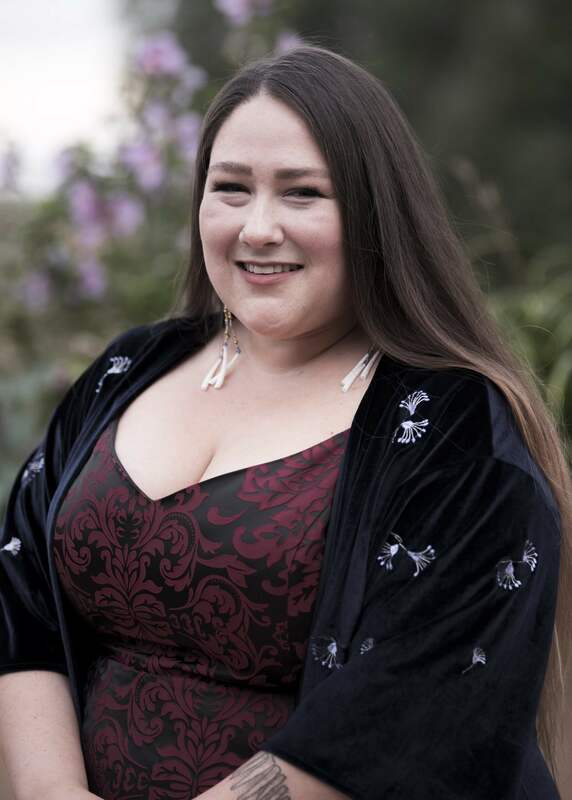 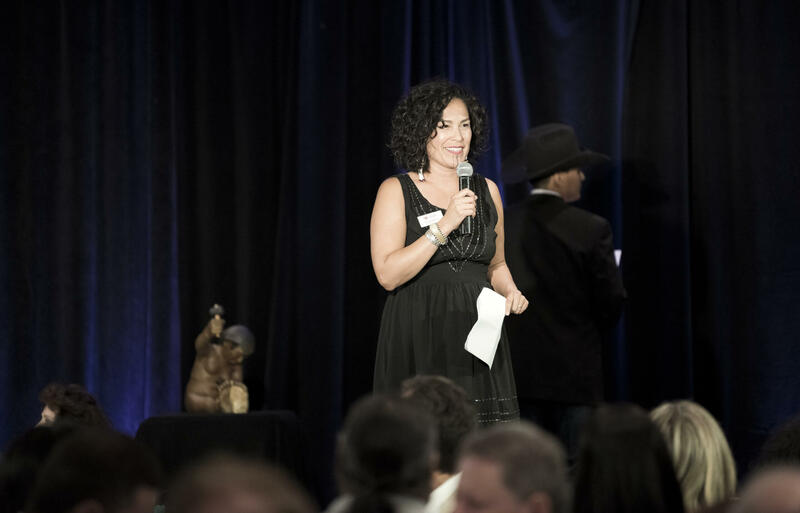 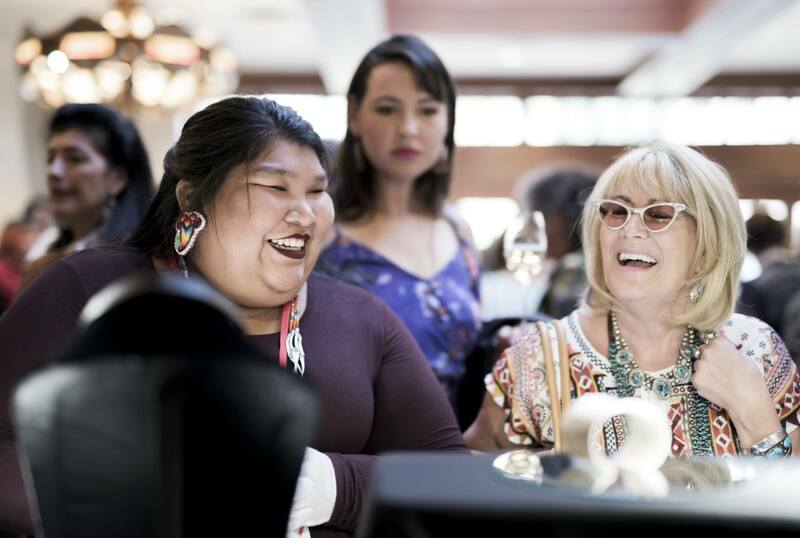 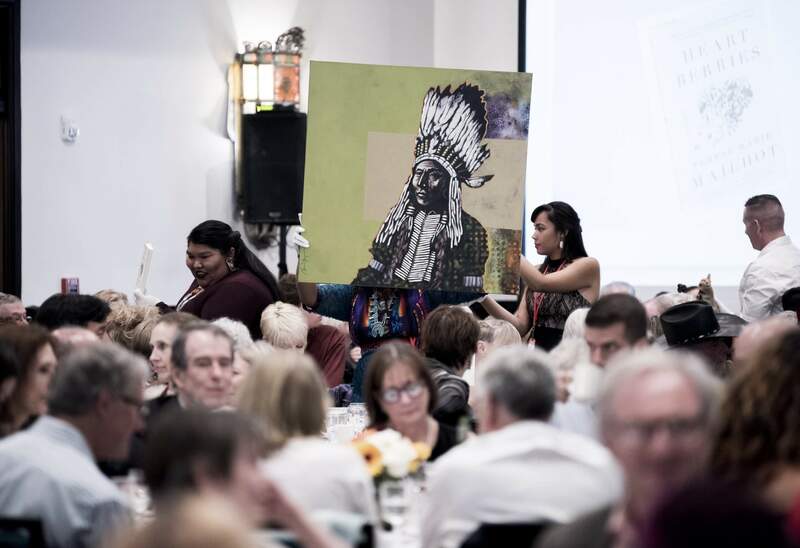 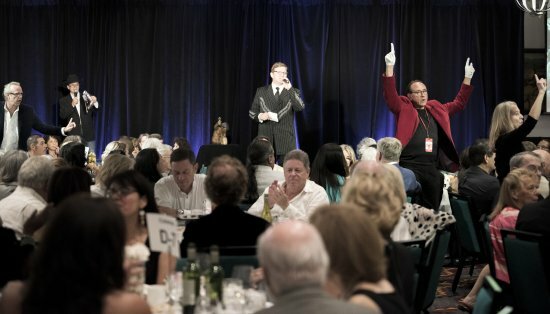 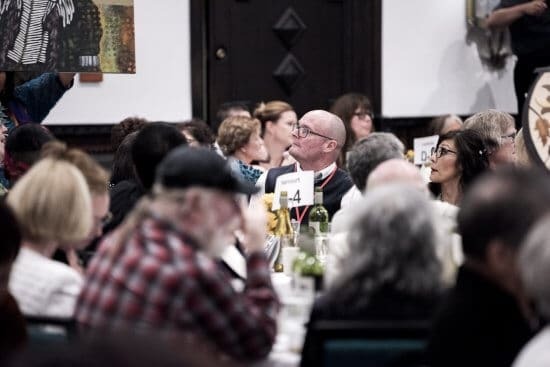 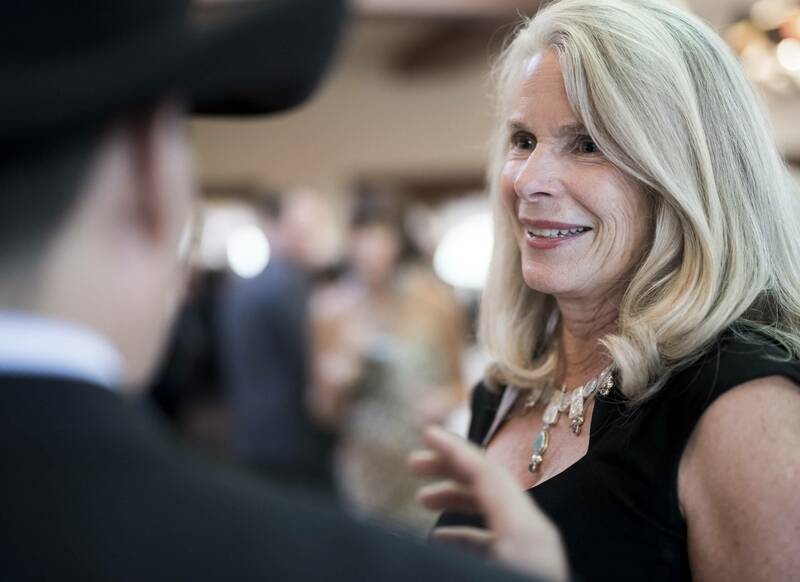 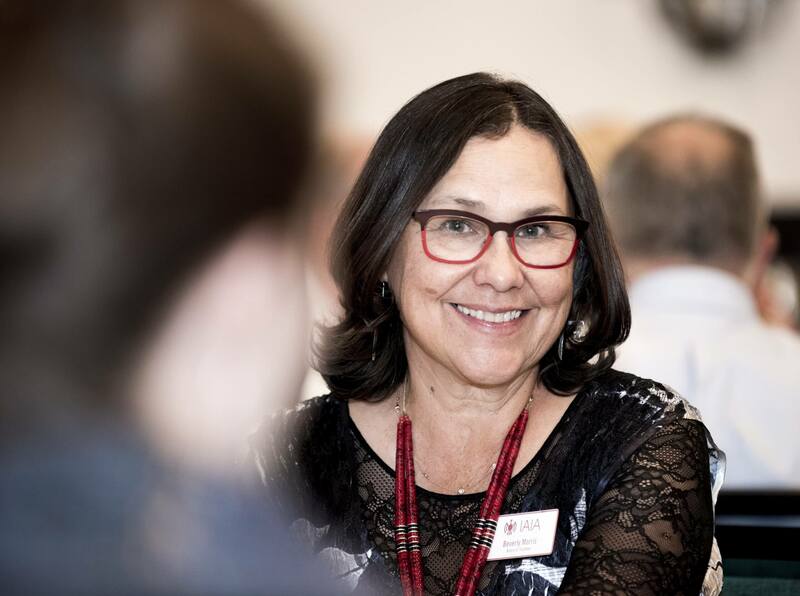 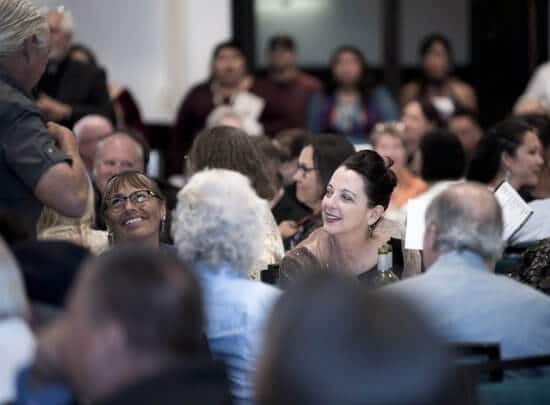 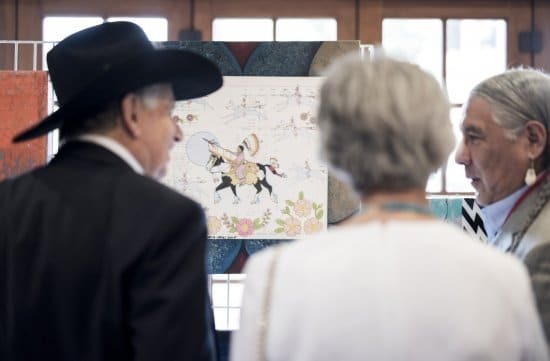 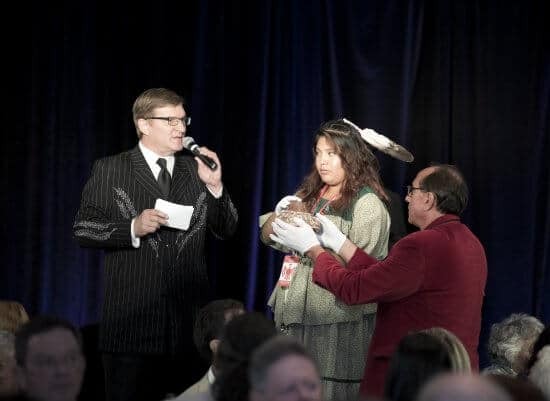 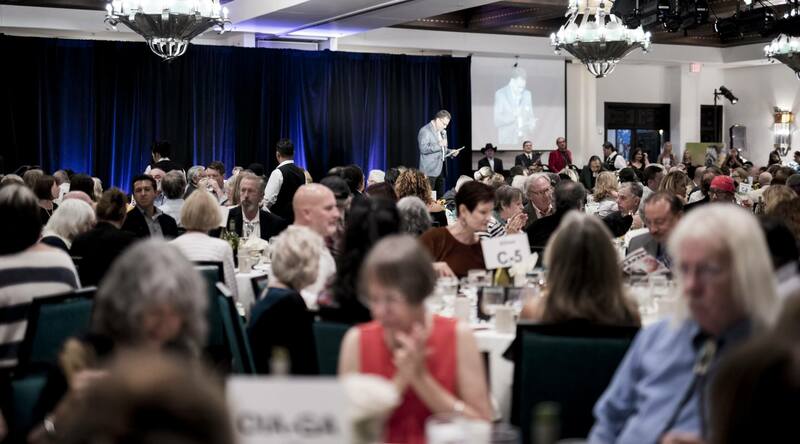 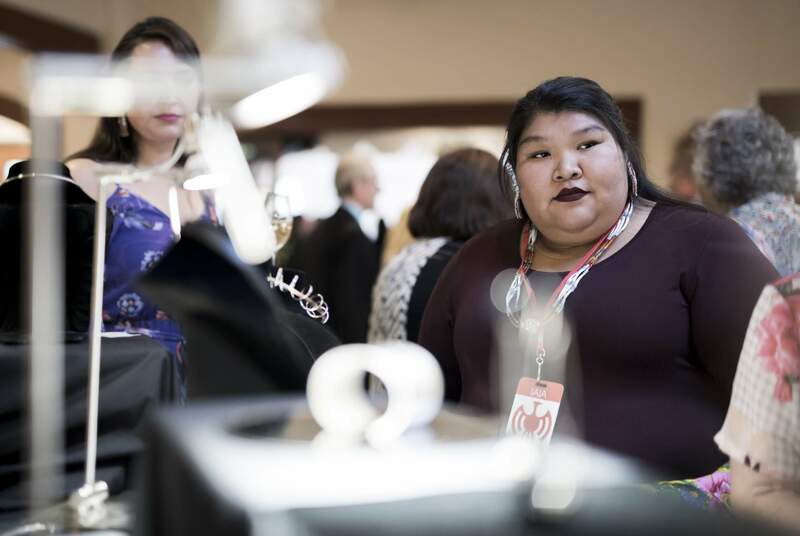 The Institute of American Indian Arts (IAIA) celebrates the birthplace of contemporary Native art by hosting the 2019 Scholarship Dinner and Auction that supports student scholarships through the much-anticipated annual fundraising event. 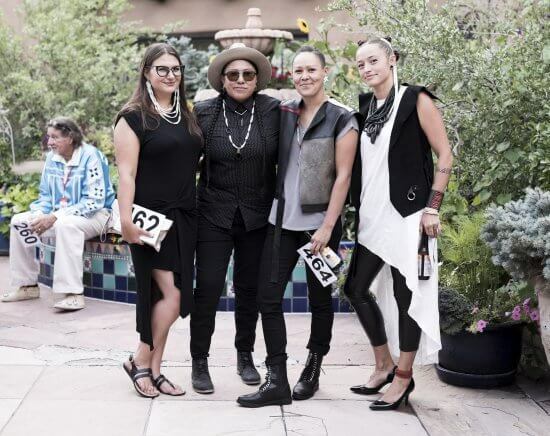 Exceptional and collectable art is provided by IAIA students and alumni. 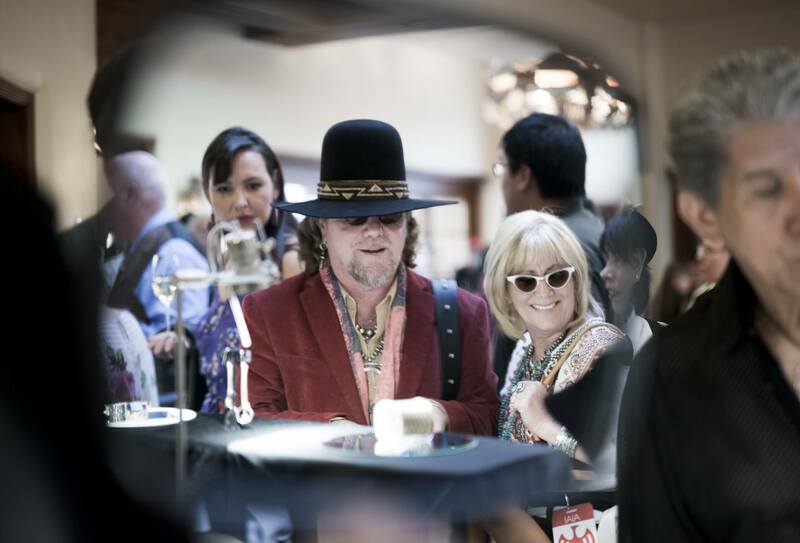 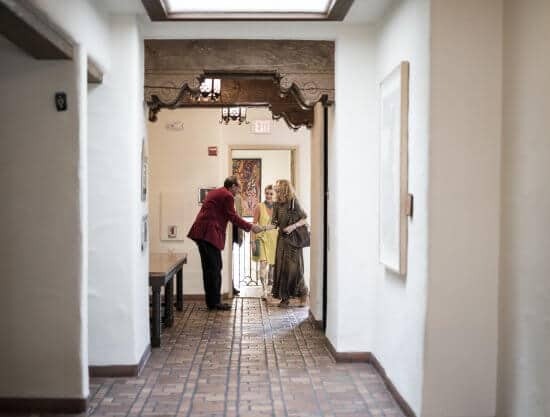 One-of-a-kind pieces and experiences are offered to our guests. 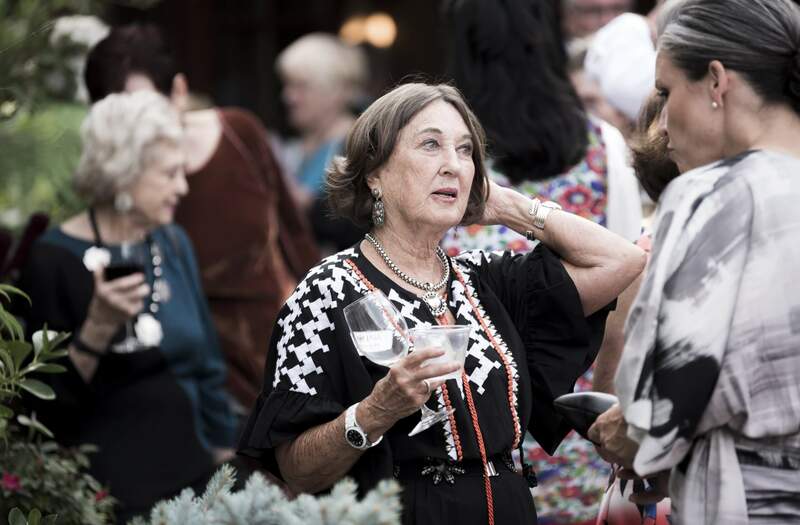 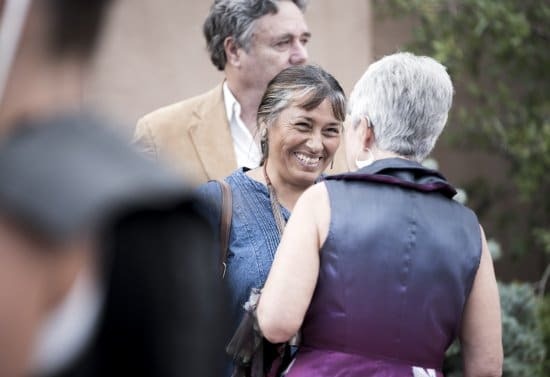 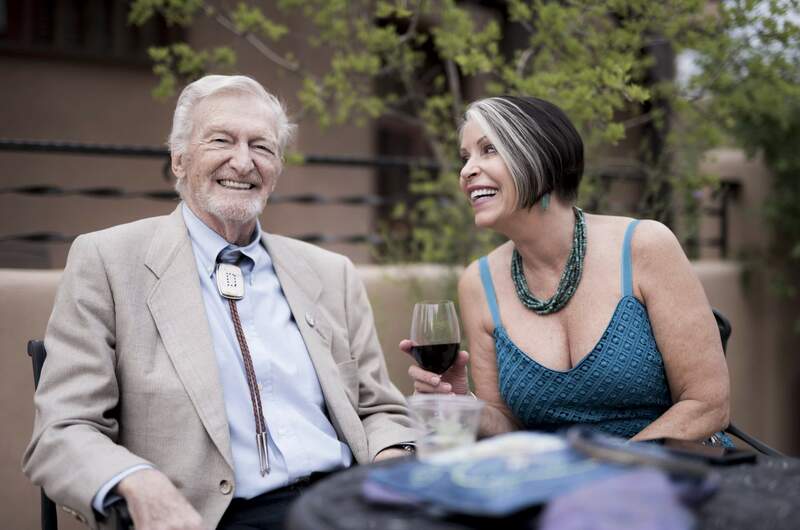 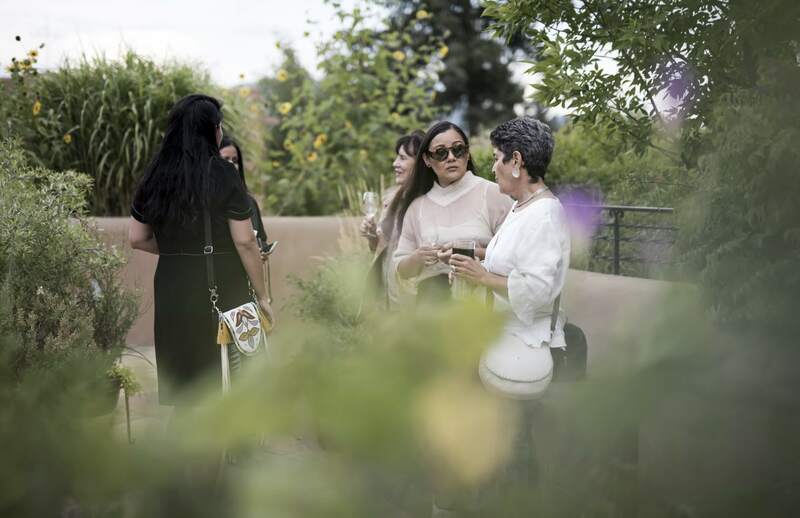 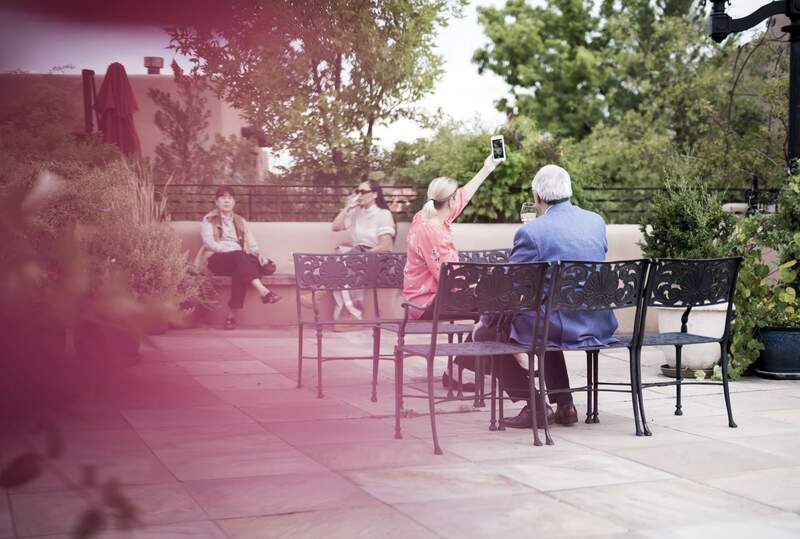 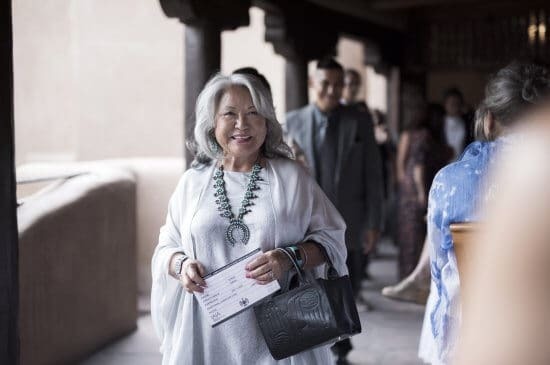 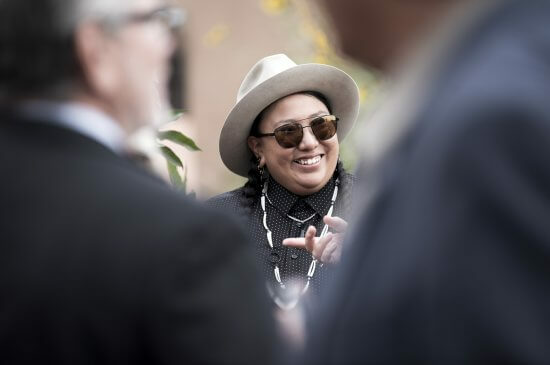 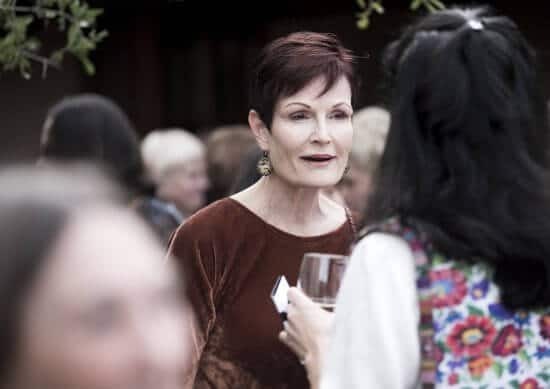 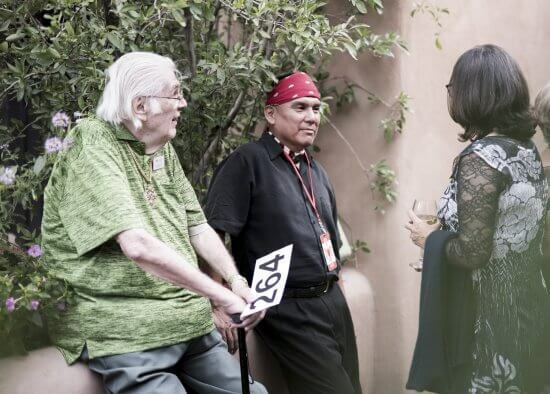 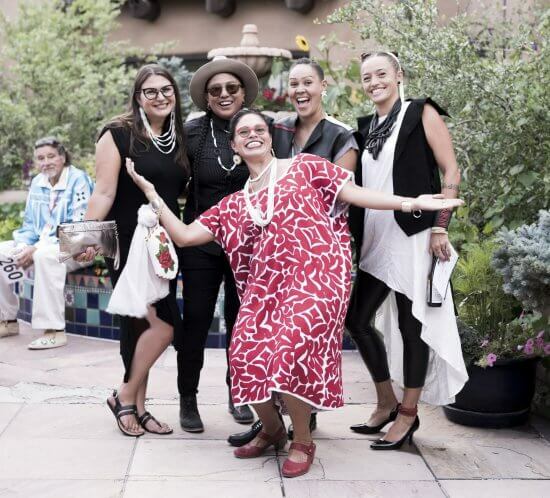 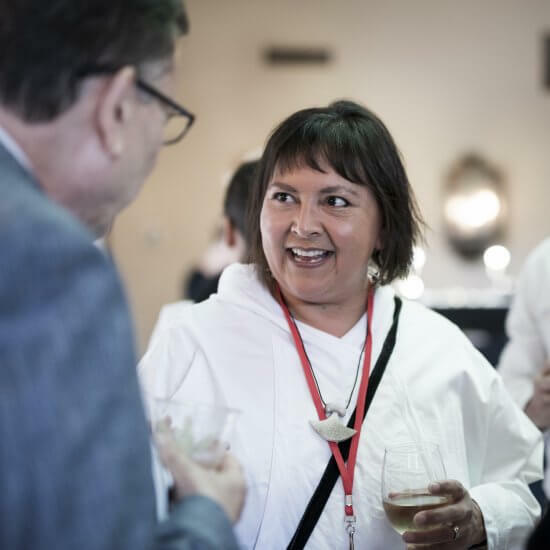 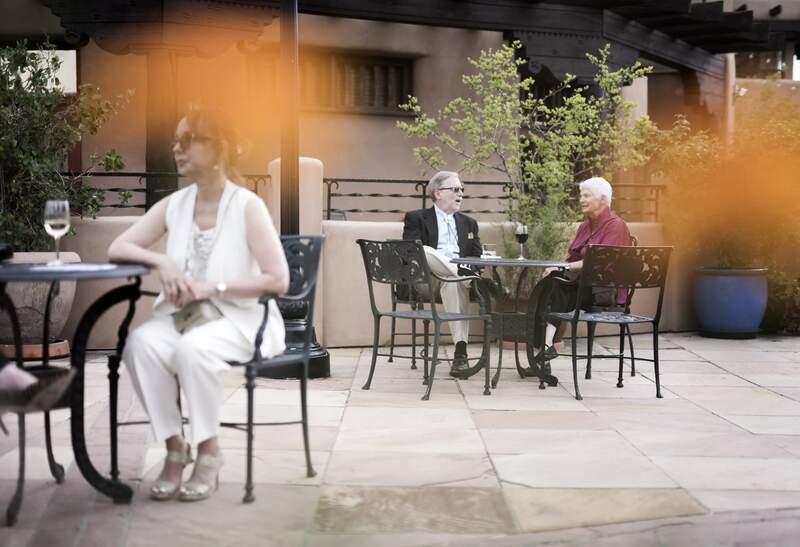 Co-Chairs Keri Ataumbi (Kiowa) ’96 and Lorraine Gala Lewis (Laguna/Taos/Hopi) ’83, invite guests to meet IAIA students, alumni, faculty, and staff to enjoy the Southwest beauty of La Fonda on the Plaza.